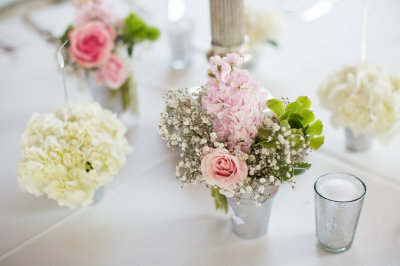 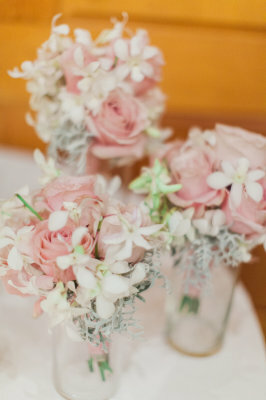 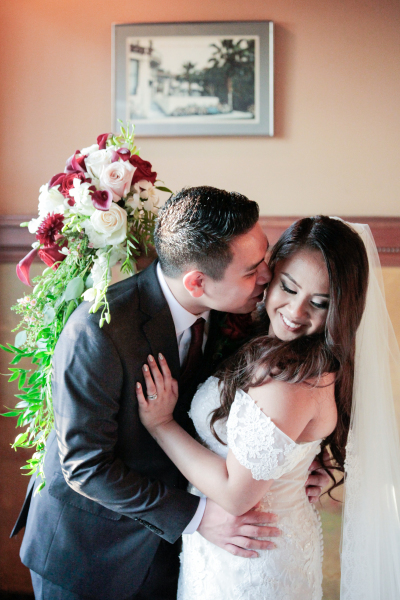 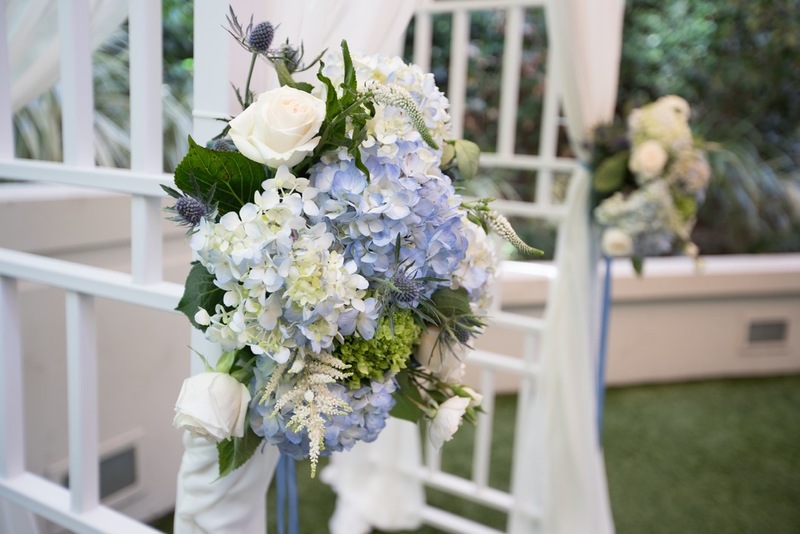 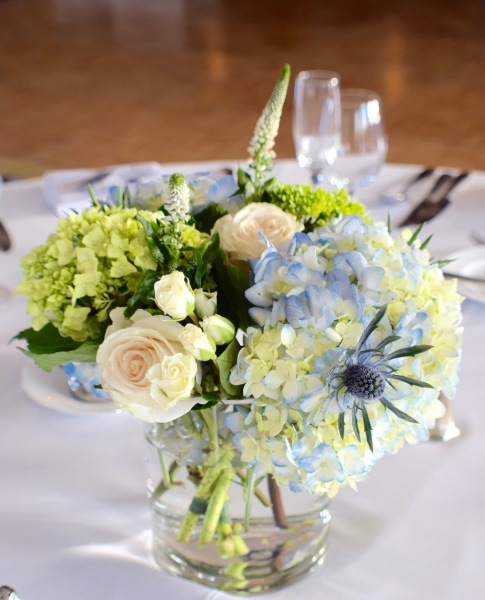 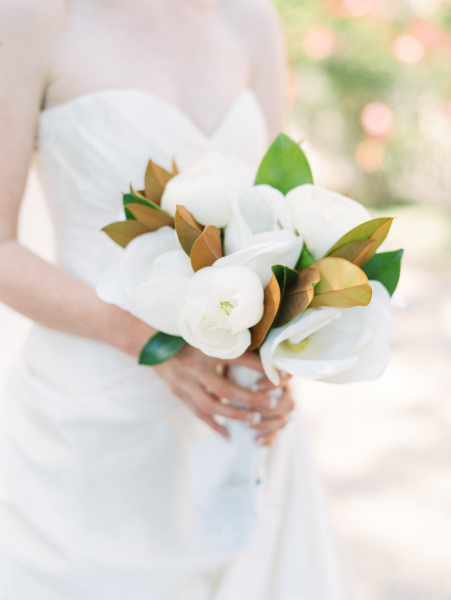 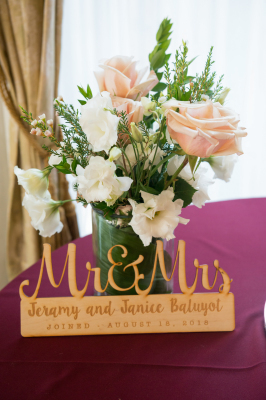 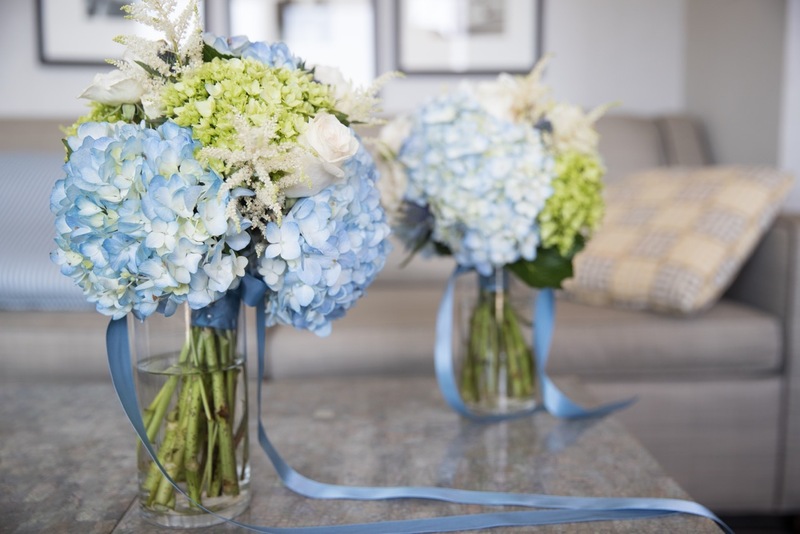 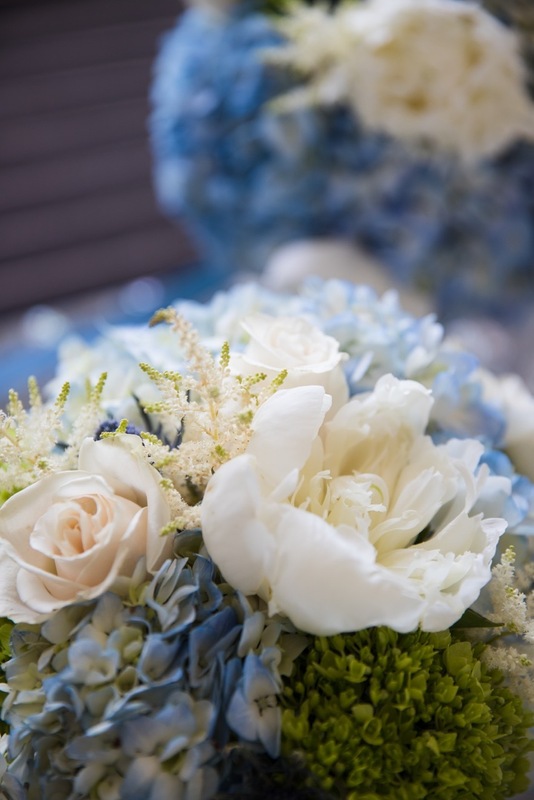 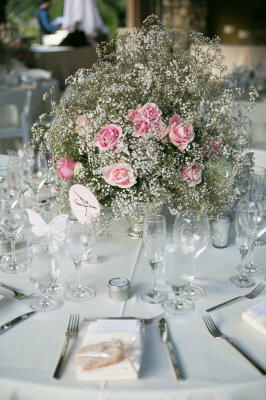 We specialize in wedding lush elegant arrangements, including bouquets, centerpieces, and ceremony flowers. 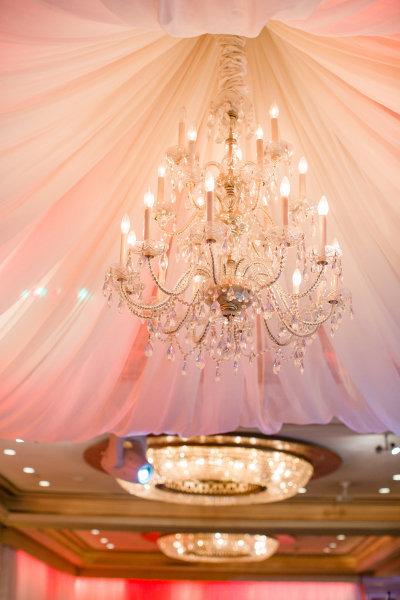 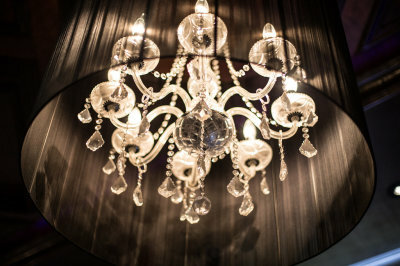 We would love to transform your wedding venue with warmth, color, texture, and an abundance of illumination! 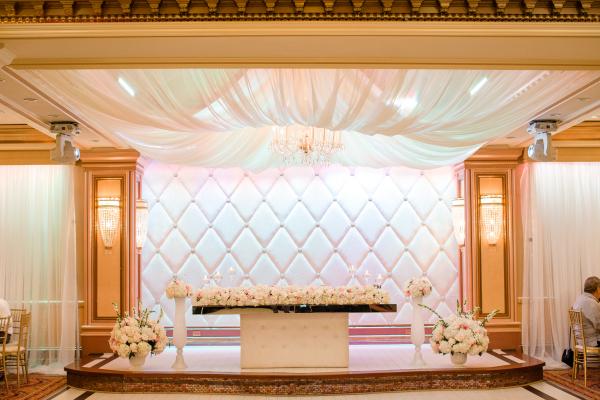 We offer "Day of Coordination" and "Month of Coordination". 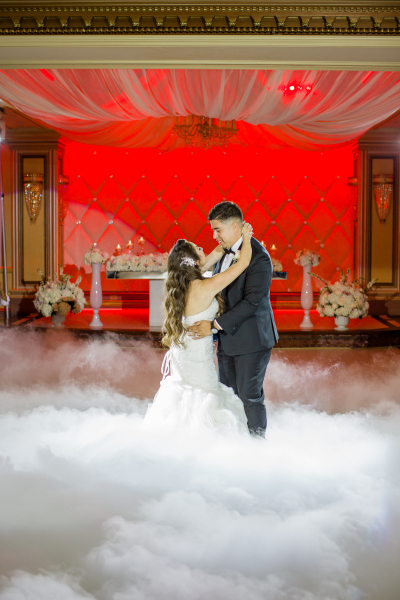 Perfect options for couples that are planning the majority of their wedding and need an expert to execute their ideas on the wedding day. 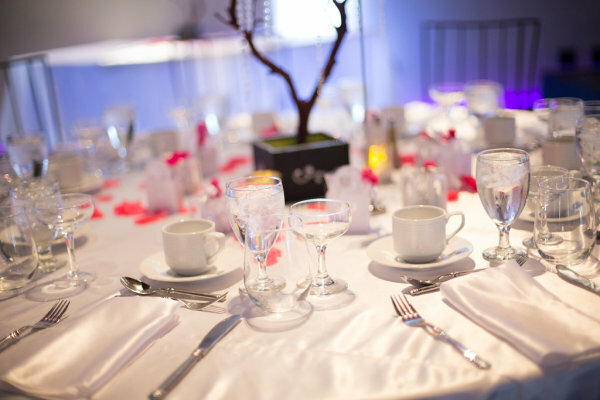 With a Day of Coordinator, couples can sit back, relax, and enjoy their precious moment. 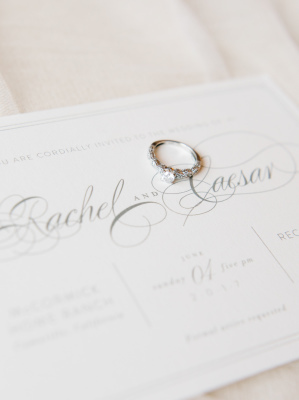 We aren’t just planners; we also design! 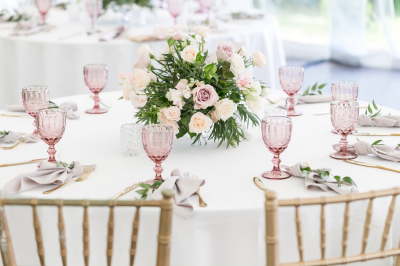 If you have diverse taste, are stumped on how to put everything together, or you simply need someone to release your inner style - we’ve got you covered! 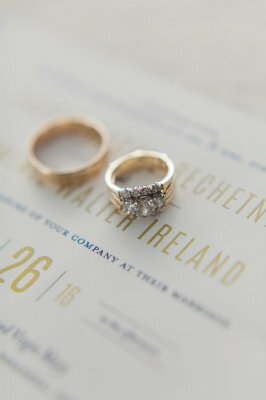 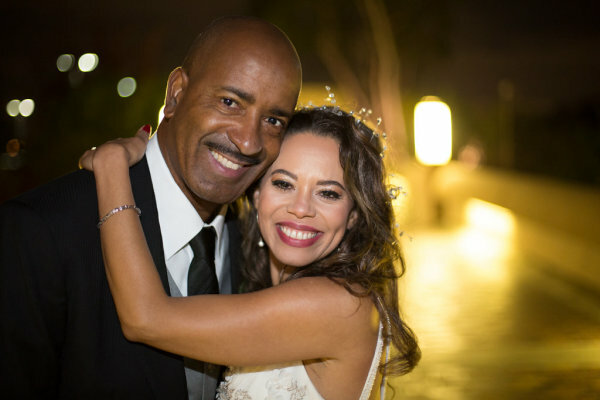 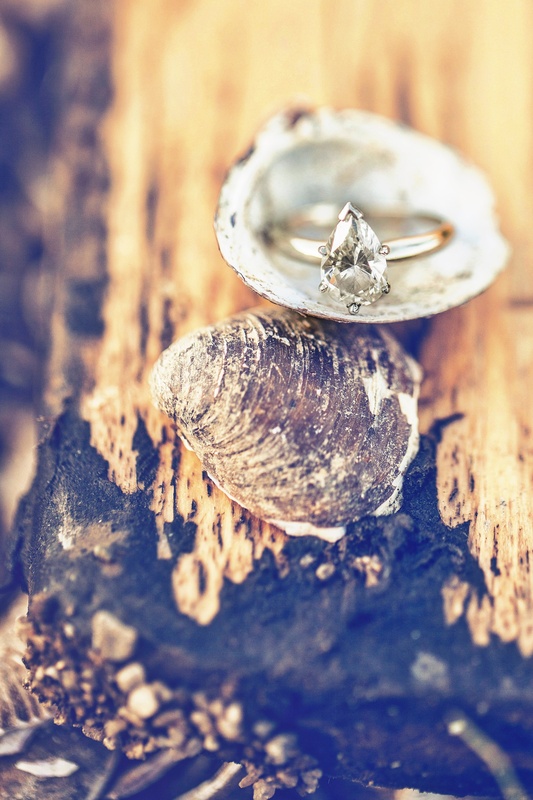 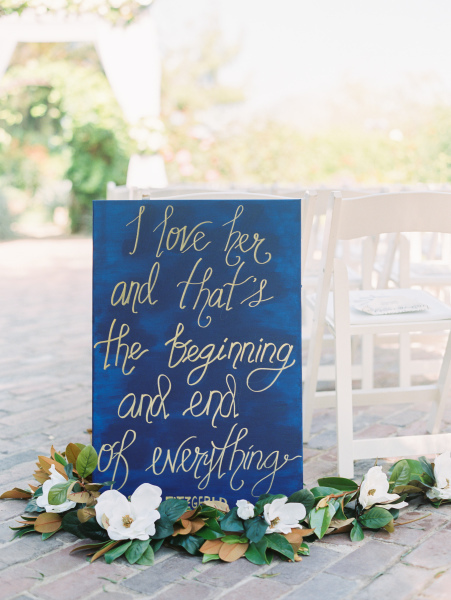 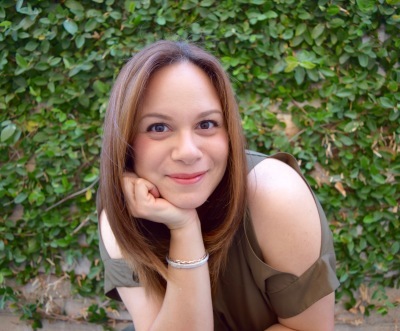 From “day of” to “full wedding planning," I will go the extra mile for you. 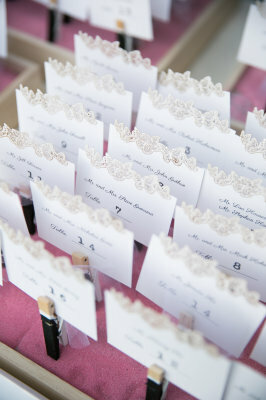 I am a hopeless romantic, obsessed with details, and love weddings of every flavor and culture. 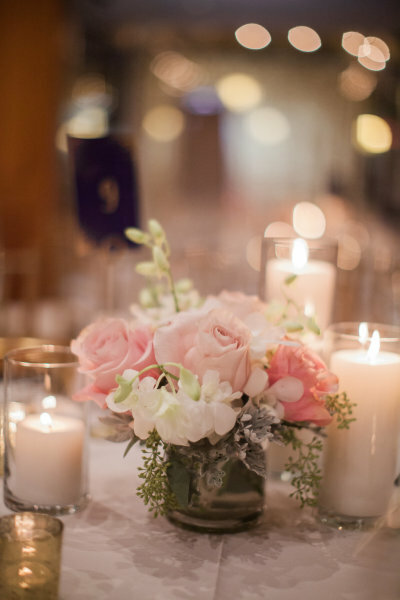 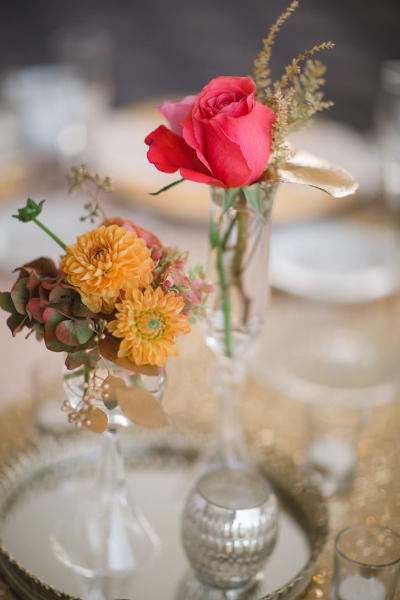 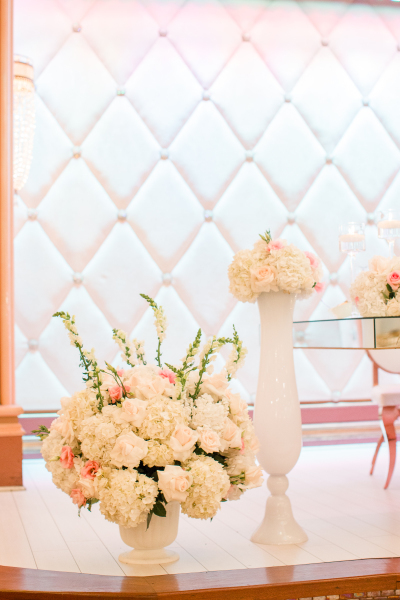 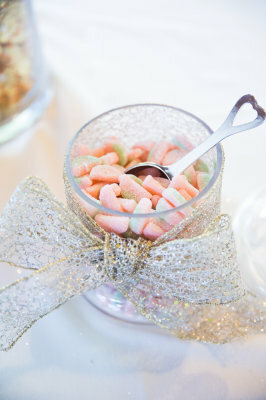 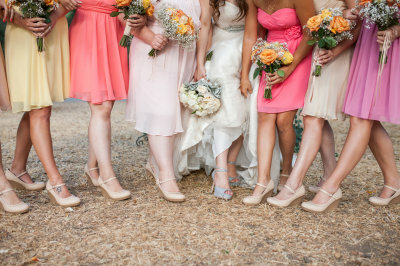 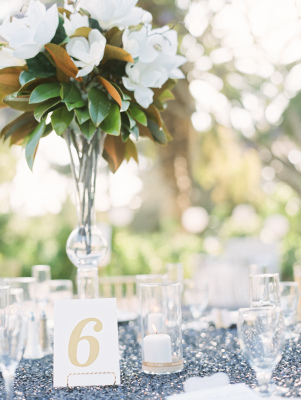 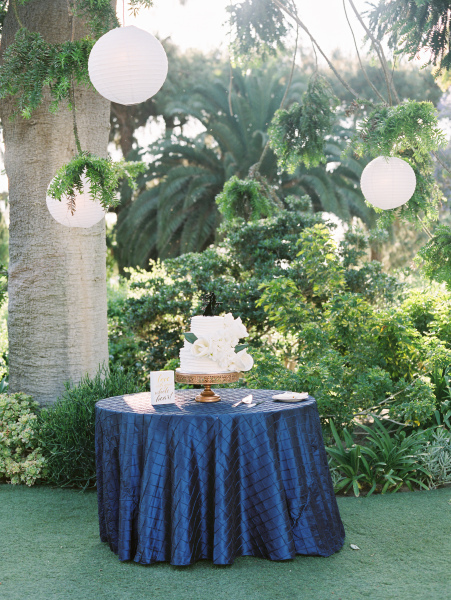 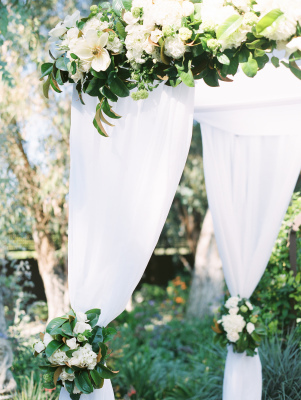 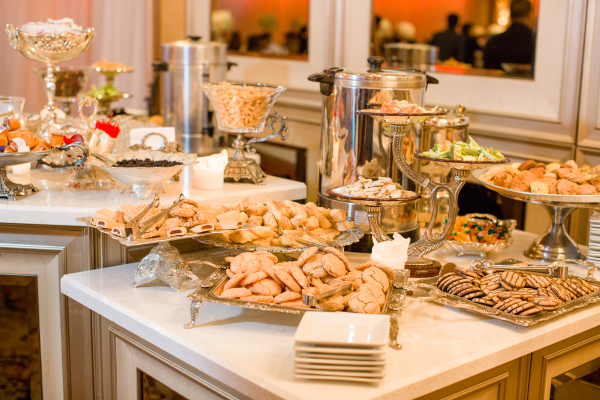 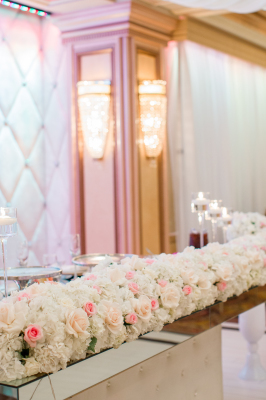 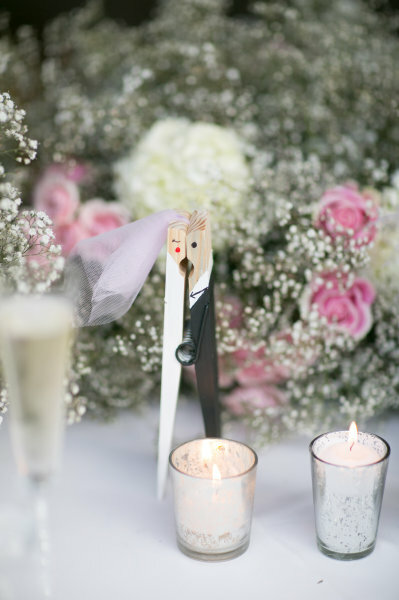 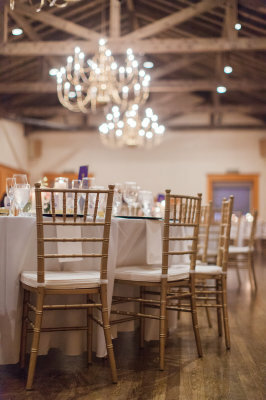 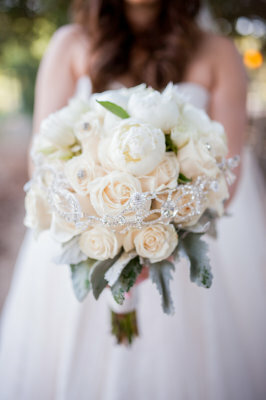 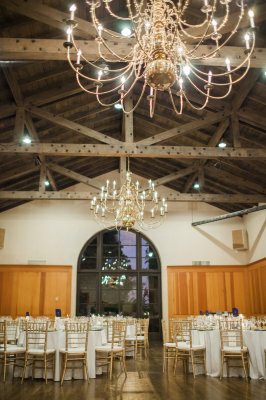 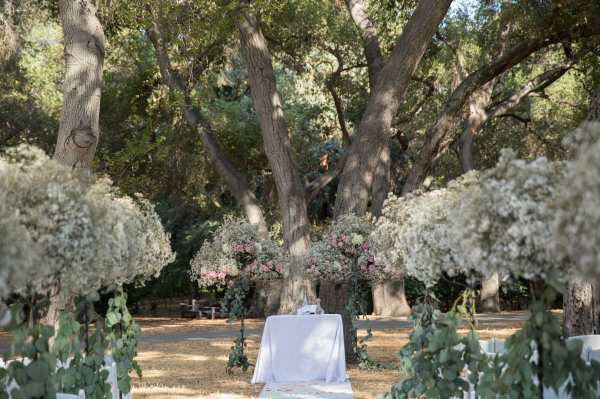 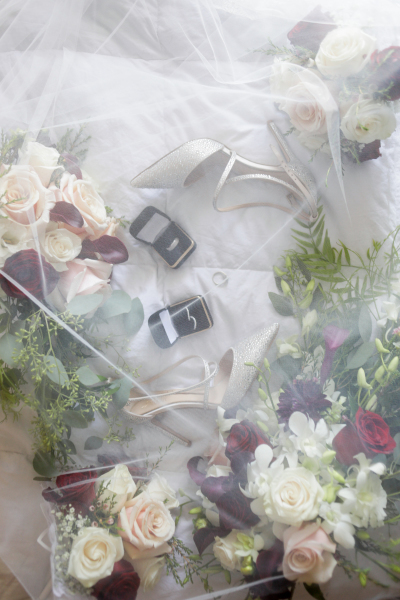 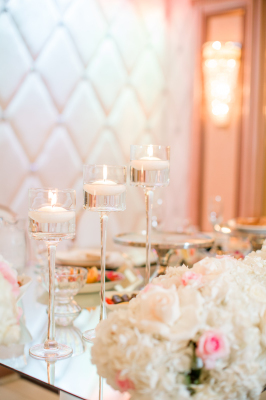 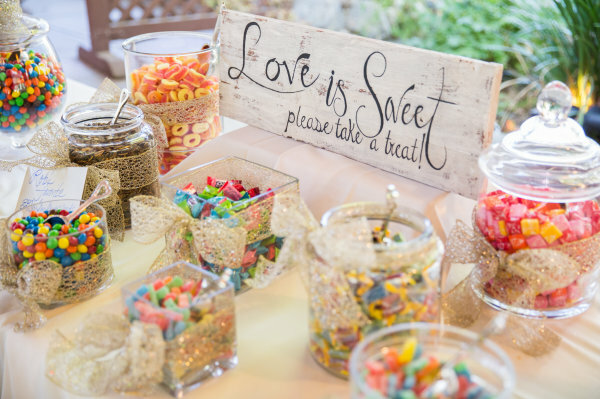 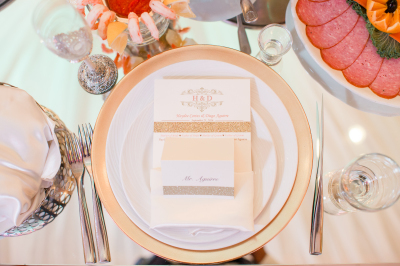 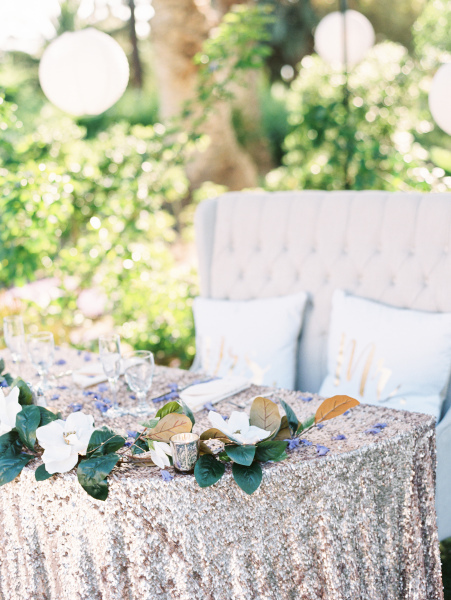 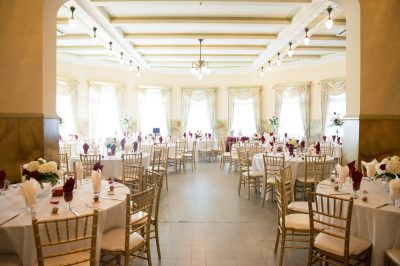 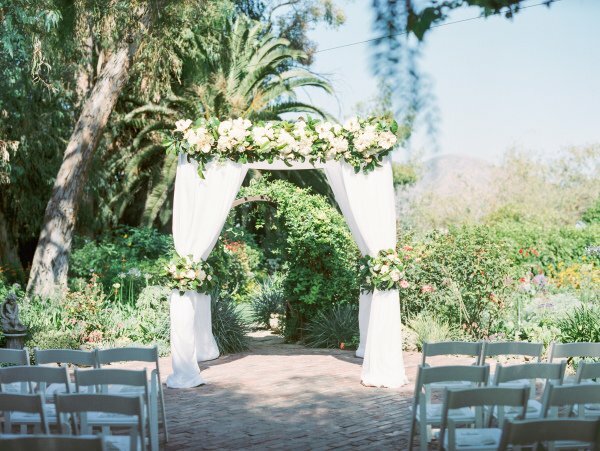 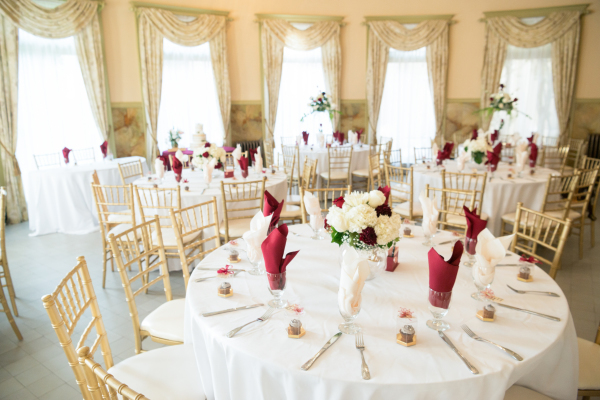 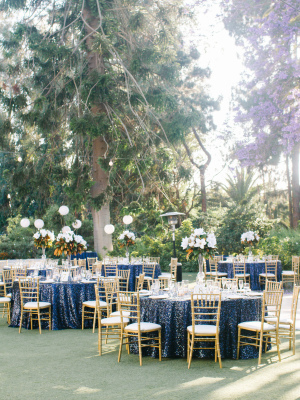 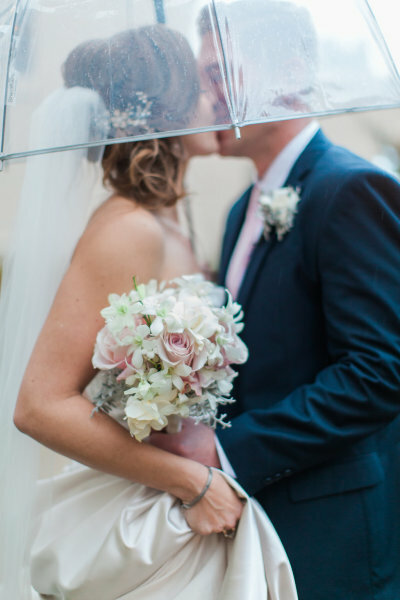 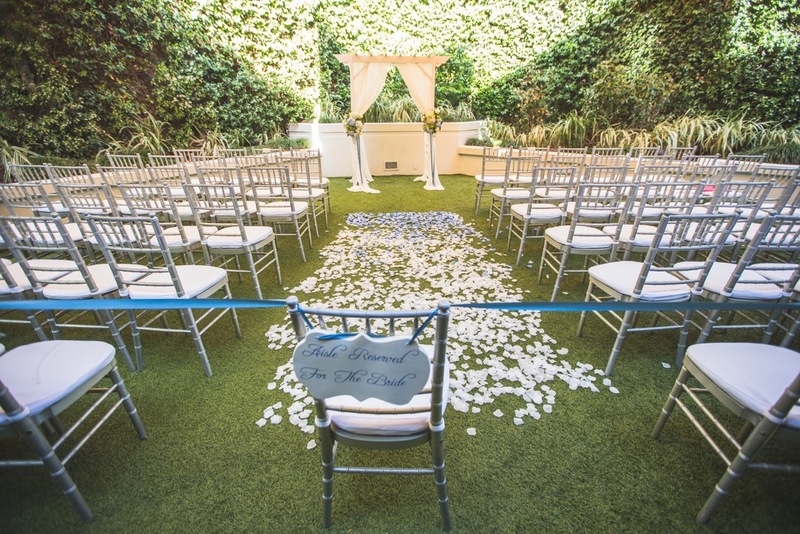 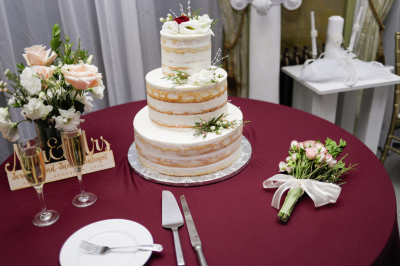 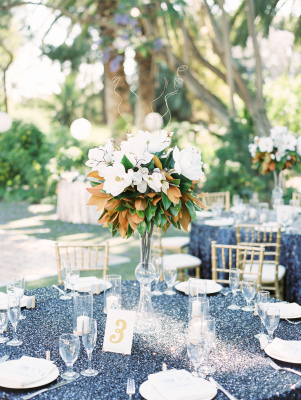 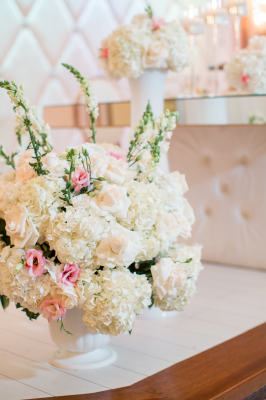 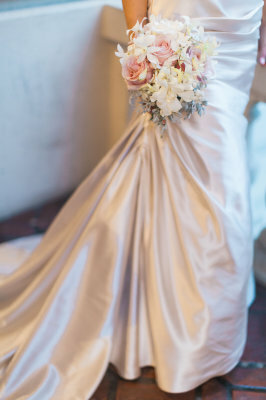 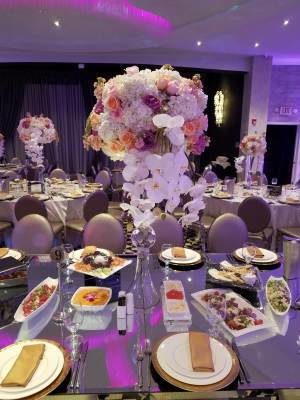 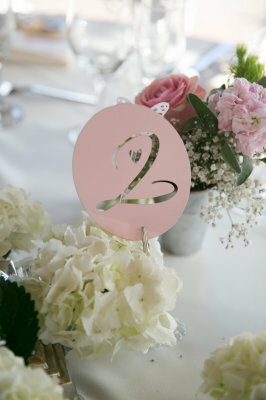 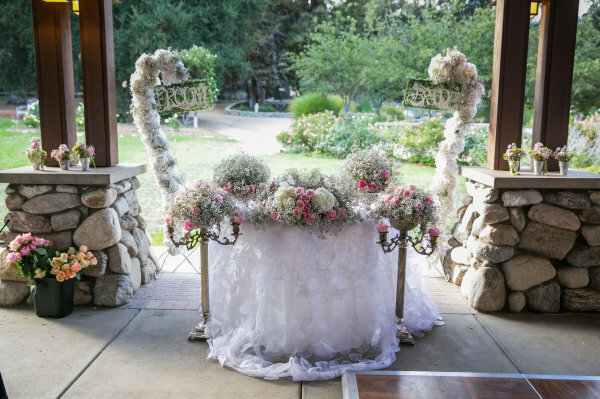 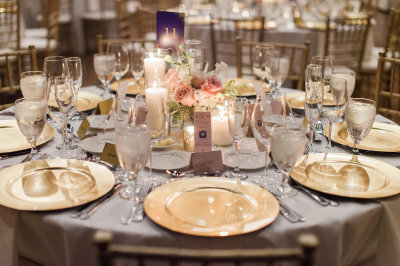 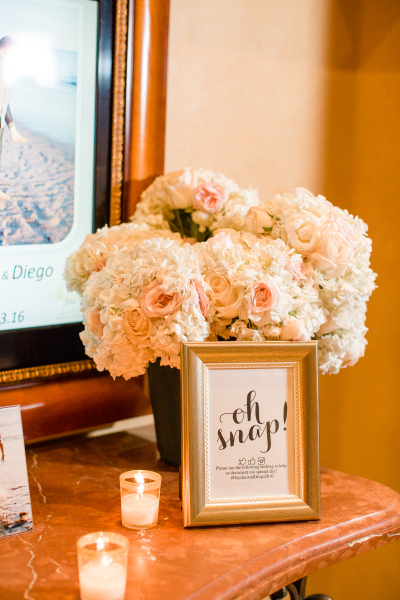 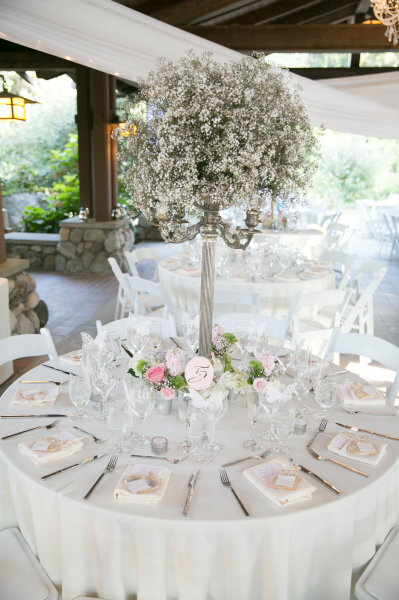 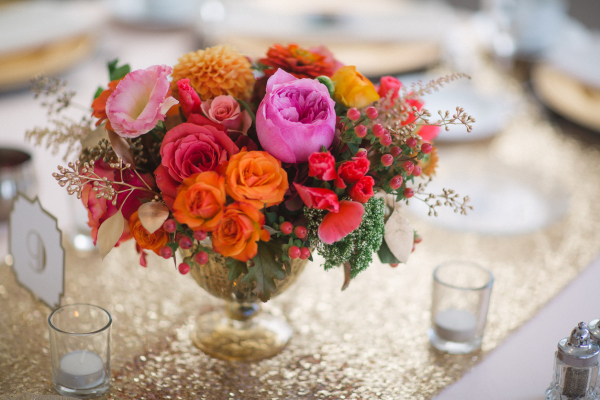 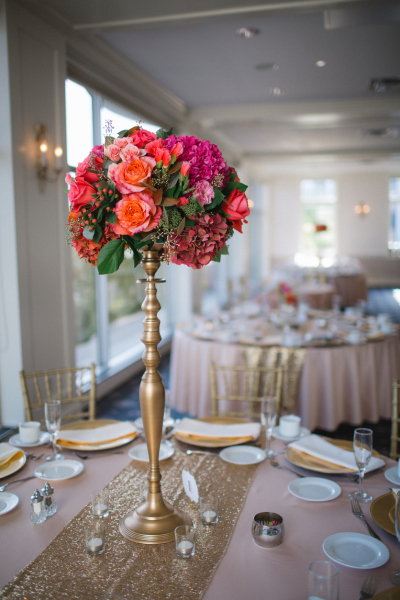 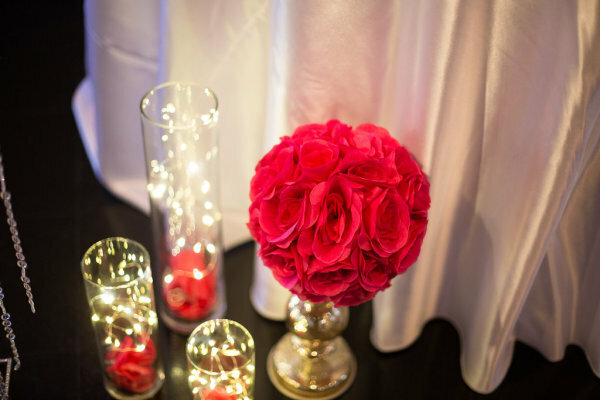 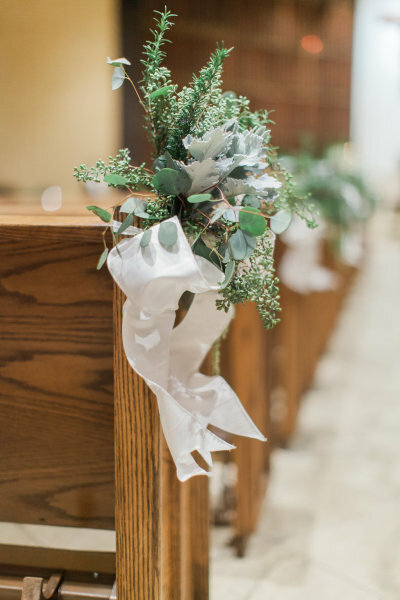 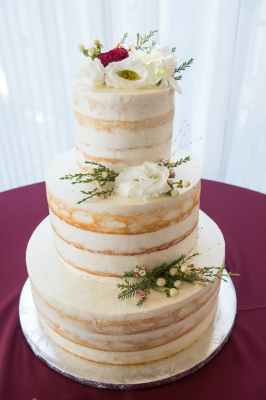 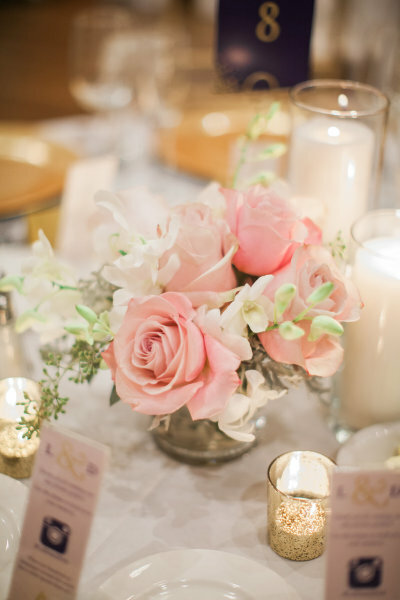 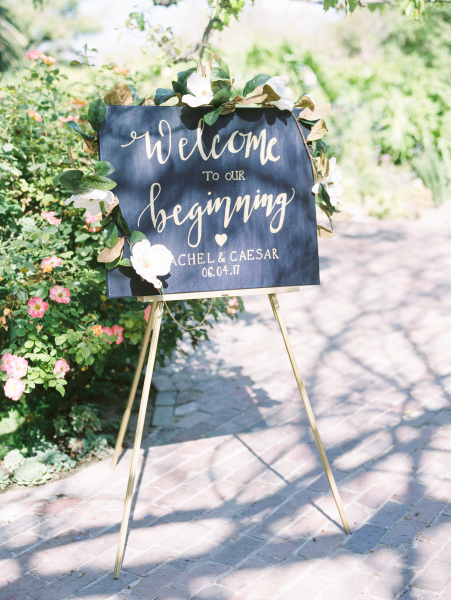 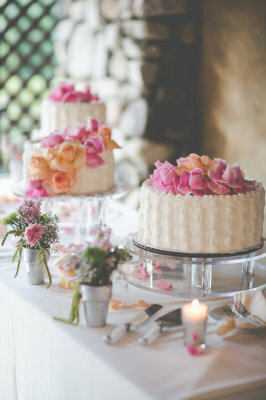 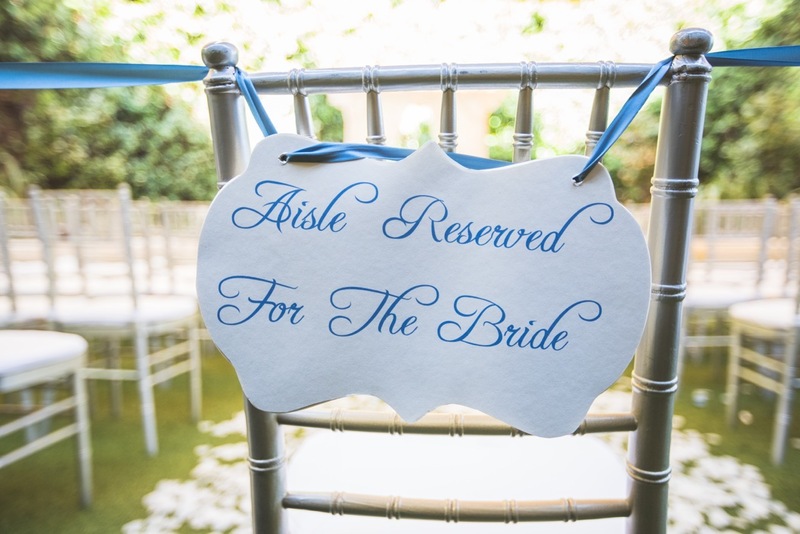 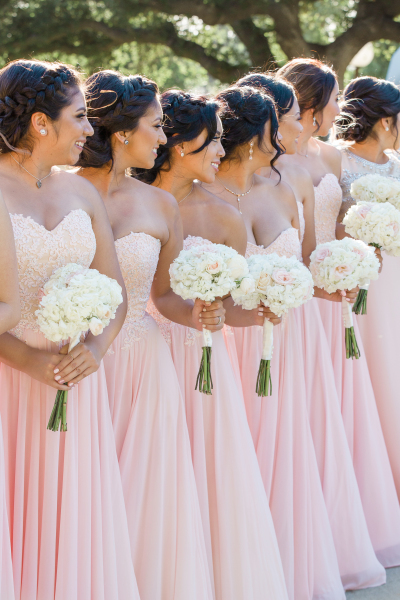 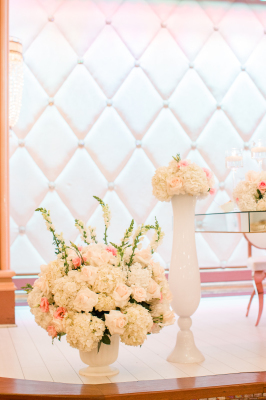 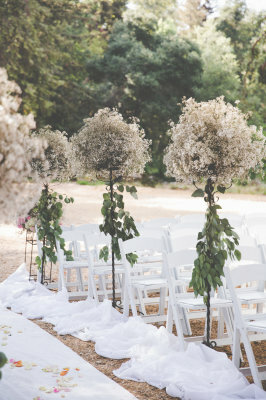 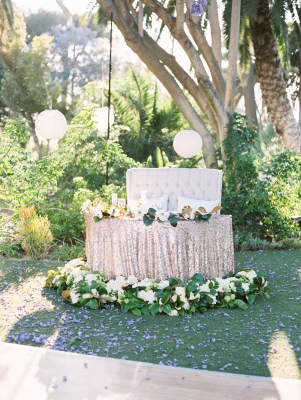 Pro Details Events specializes in wedding coordination and event & floral design. We create one of a kind wedding and events, that will have your guests wanting more and walking away saying they had so much fun! 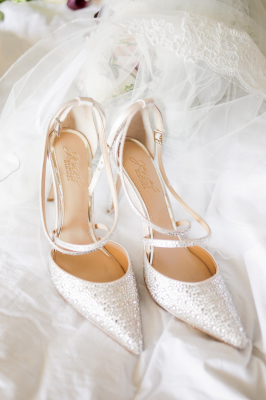 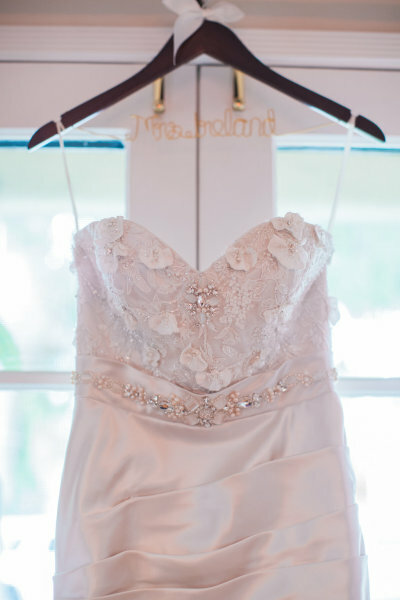 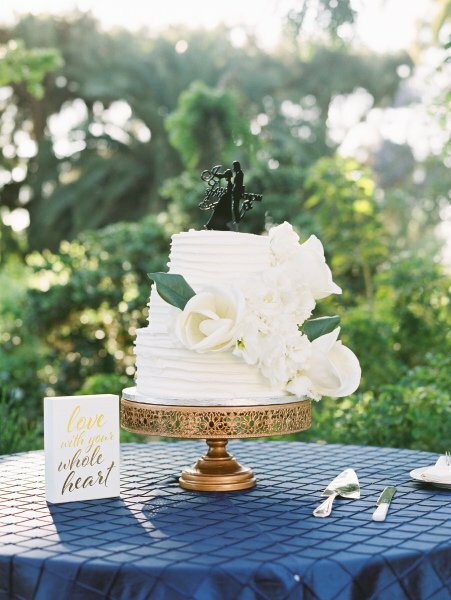 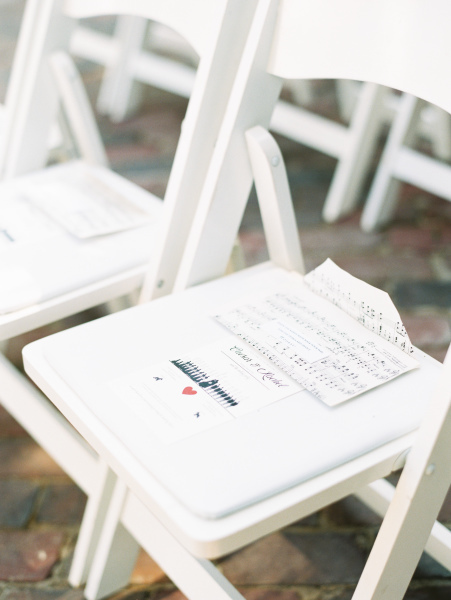 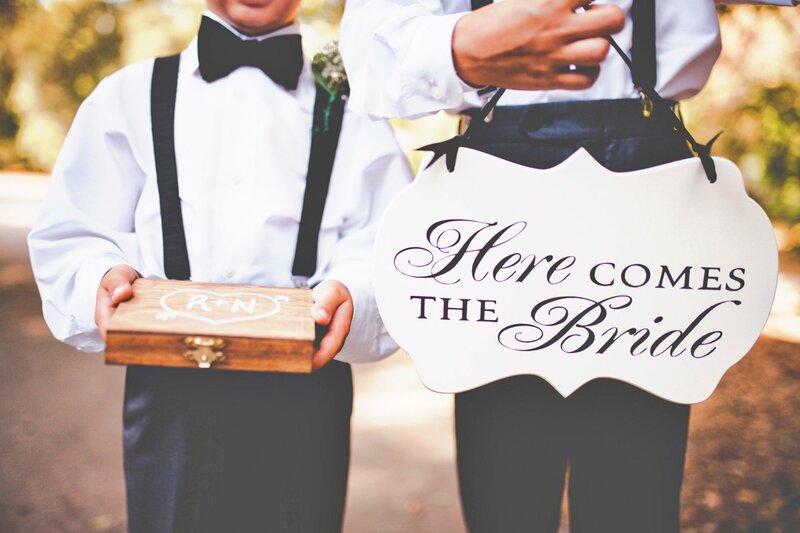 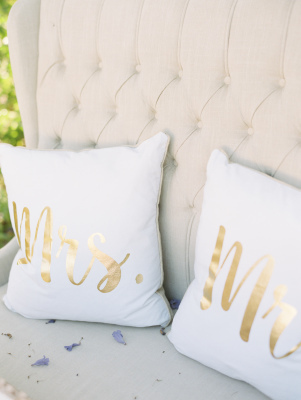 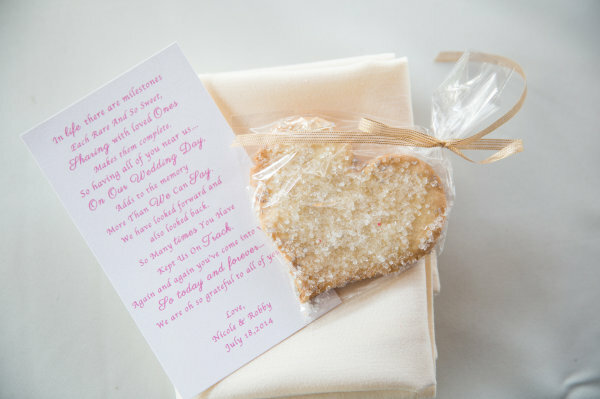 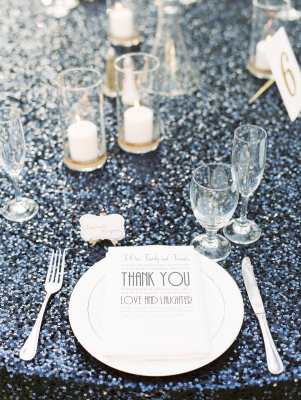 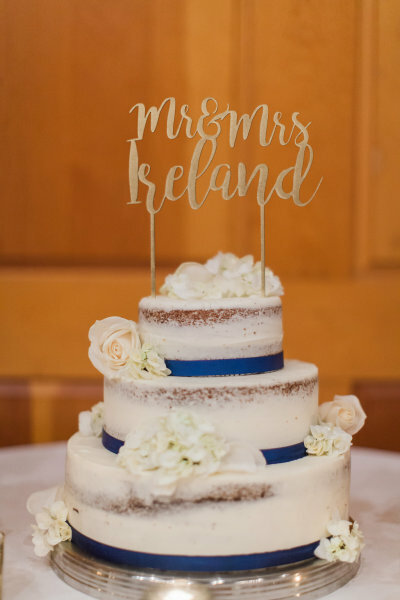 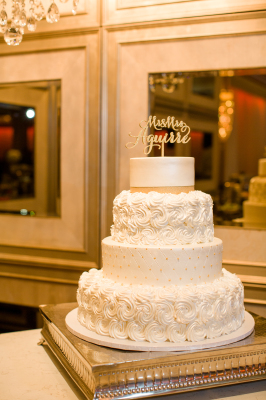 As your big day approaches, putting the details into action can be stressful. 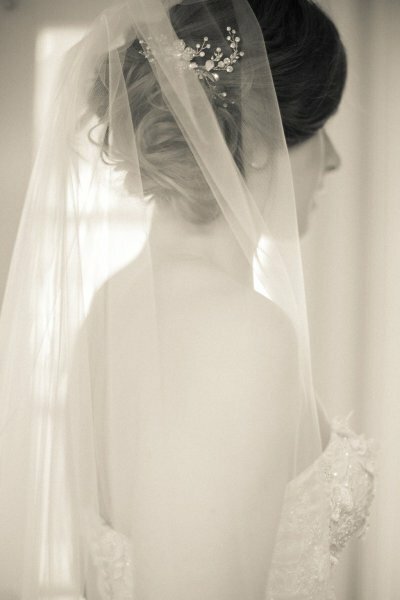 Very stressful. 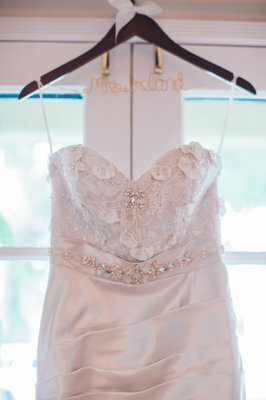 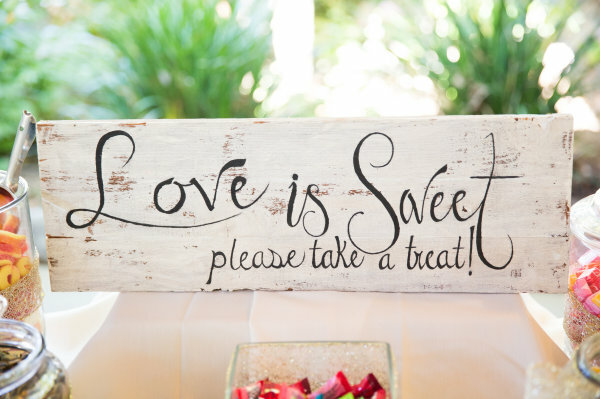 So let me help you with the details that will turn your special day into what you have always dreamed. 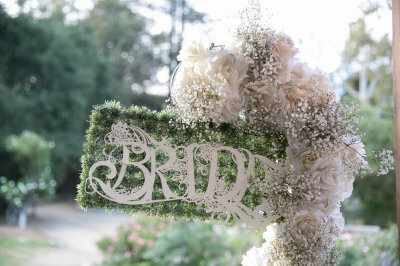 My purpose is to make wedding planning easier and affordable. 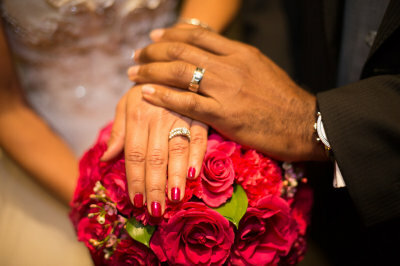 I believe that couples shouldn't have to compromise their budget (or their sanity) to bring their vision to life. 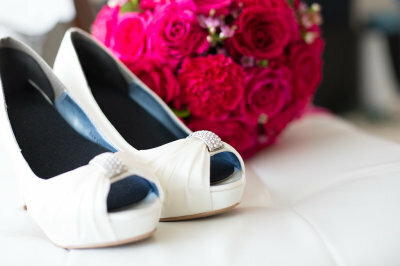 ​You are investing a lot of time and money into your wedding day and you deserve to enjoy every minute of it. 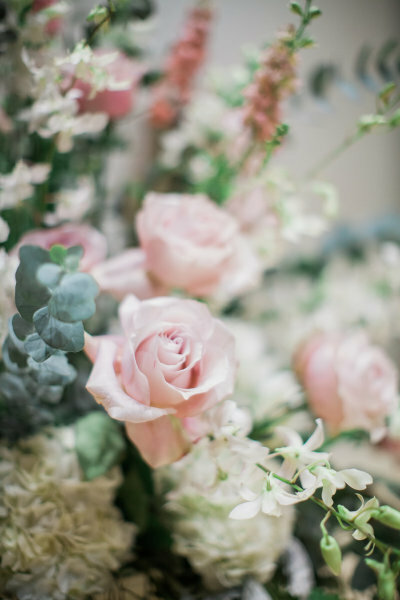 I would love to learn about your plans and share how I can help. 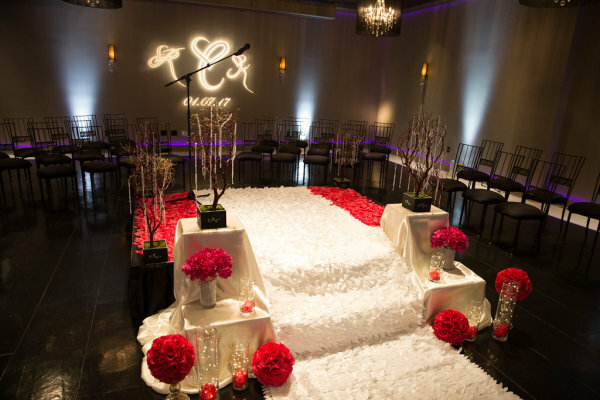 Unforgettable does not have to break the bank! If you have any questions or would like to book a complimentary consultation, please do not hesitate to send us a message. 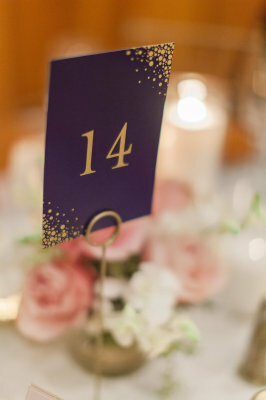 We reply within 24 hours!